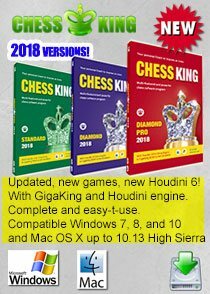 It's never too late to learn chess! Indeed, it's never too late to learn chess. 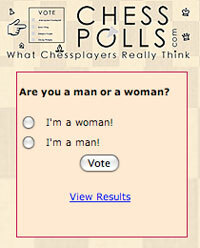 That's what this nice article about seniors at a chess club is all about. 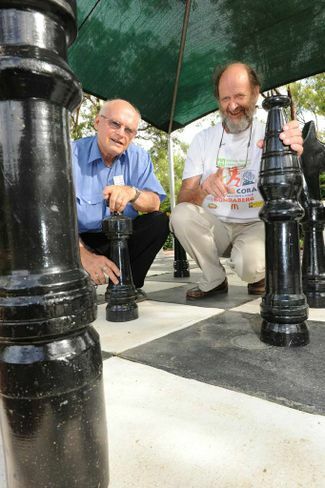 Bundaberg Chess Club members are promoting the game as a potent weapon in the fight against dementia and diseases such as Alzheimer's. According to studies, the ancient game can strengthen mental acuity and potentially prevent or delay the onset of dementia. Bundaberg Chess Club secretary Allan Menham said the benefits of the game were not lost on the more senior members of the club. "Some of our members are into their 70s and others are approaching retirement age," he said. 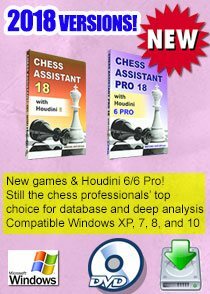 "Chess is a very simple way in which older people can keep their minds healthy and active. "The benefits have been scientifically proven many times over." Mr Menham said it was never too late to learn the game and he welcomed prospective members. 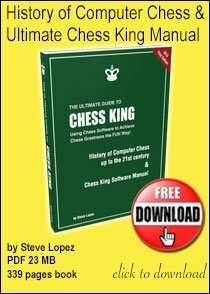 He said chess attracted people from all walks of life, which made for an interesting and competitive club. "It doesn't matter how old you are or how young you are - you're all playing by the same rules," he said. 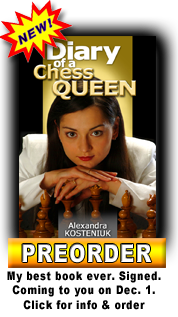 "Chess is the great leveller." Mr Menham said the board game was also an affordable activity for older people who were trying to keep their minds active. "All you really need is a chessboard. Once you have one of those, you're pretty much set for life," he said. 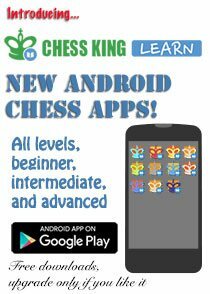 The Bundaberg Chess Club meets every Wednesday night at the U3A rooms on Woongarra St from 6.30pm. To contact the club for information phone 41517469 or 0417073094. 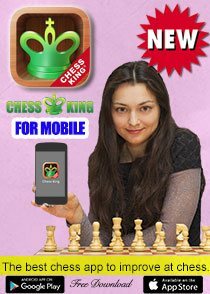 Chess tournament in Greece with no entry fee!